Are you starting to deck the halls yet? ready for those out of town guests and holiday parties? I have been doing a little decking already. and even a couple new things on the list for the guest bedroom. It's that crazy, busy time of year again- and I love it. 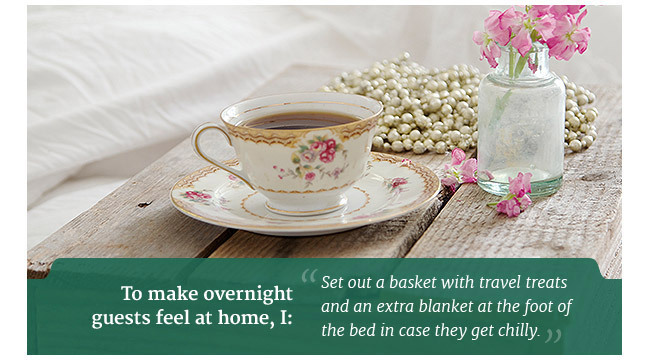 for all the hustle and bustle that the season brings. Remember when I shared that Joss & Main was doing an exclusive Holiday event? and ready for hosting parties and entertaining this season. or a new rug to warm up the living room. 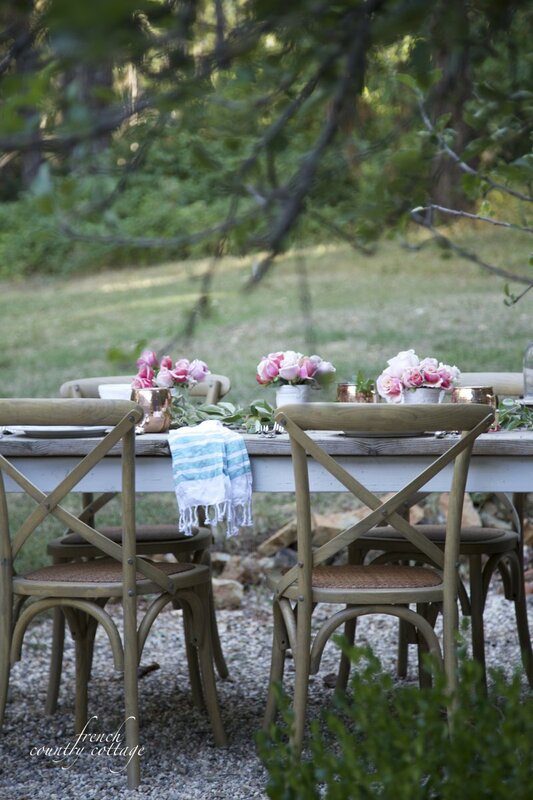 Some of my new favorite dining chairs from the outdoor table? 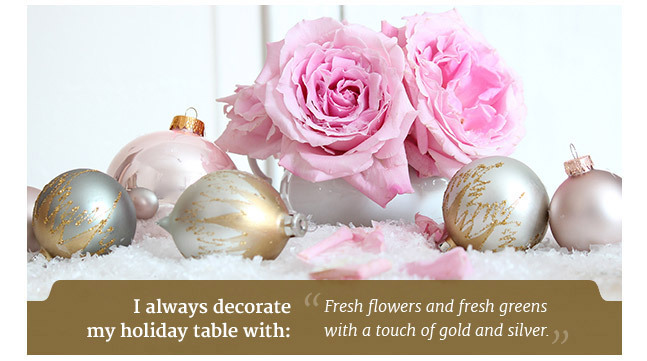 to glam your house up a bit and make it sparkle for the upcoming Holiday entertaining. you just have to go take a peek for yourself! and you can shop any of their sales anytime you would like. goes up at 9 pm EST tonight and runs for 1 week. but all thoughts and opinions on Joss & Main are my own. I love all of your items -- I just wish we had enough room in our tiny house to fit what I want. Do they make minuscule versions of everything?? Congrats on the event Courtney!!! I love it! Absolutely breathtaking! Je vous souhaite plein de bonnes choses... et bien sûr de belles rencontres. You must be sooooo over the moon happy with the event!!! How exciting!! 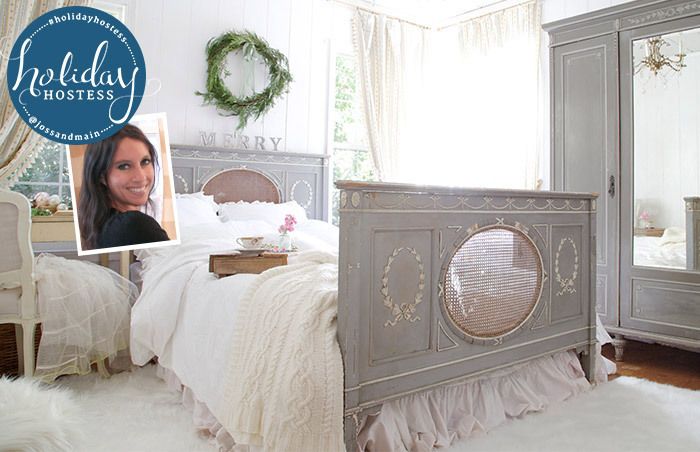 The picture of the bedroom is so beautiful!!! Love the color of the bed and wardrobe!!! Love this post Courtney! 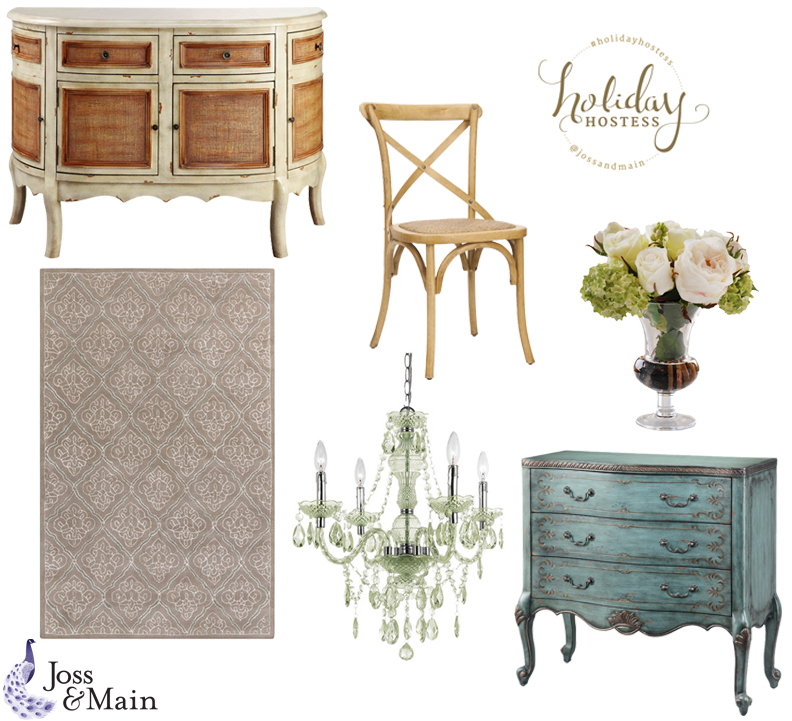 JossandMain is a great company with timeless items to feather our nests. You put things together so beautifully and we can all learn so much from you. My house is decked out for fall and ready for a festive Thanksgiving! 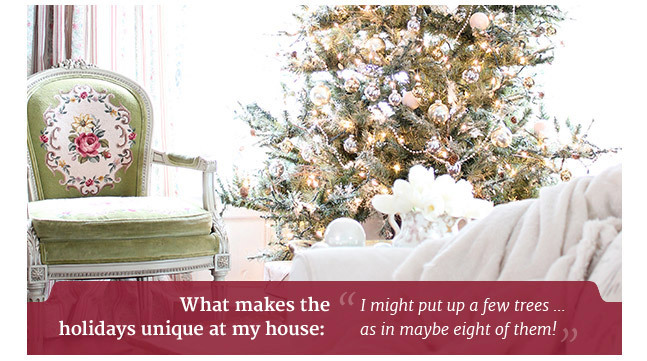 PS Stop by to see our darling Marie in a new magazine for her amazing Whitmanville Christmas Village. You'll love it!! Everything is so lovely,thank so much and have a great day. I usually "gasp" at your photos, sigh, truly beauty that I love so much! I gasped very loudly this time. Truly feels like Christams already Courtney, it's a winter wonderland here, and all is calm in this beautiful room that I have admired for some time now.